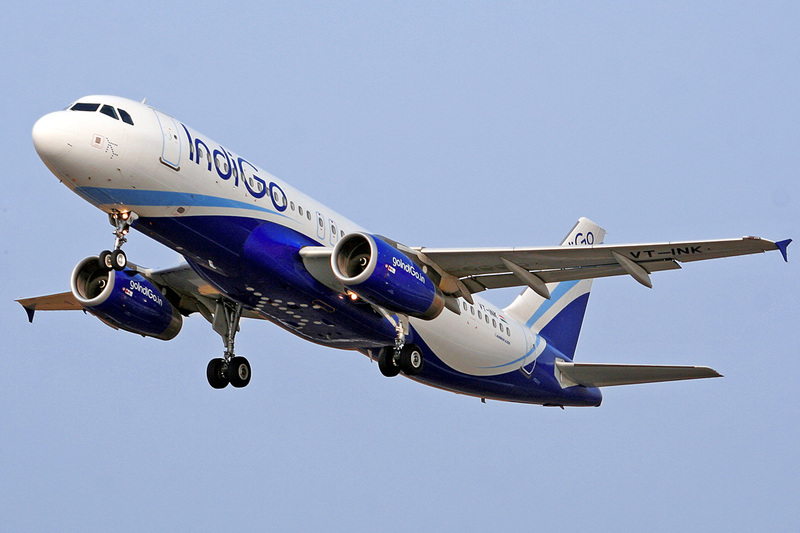 Indian low-cost airline, IndiGo, has announced its new Cadet Pilot Programme will be delivered by CTC Aviation. The IndiGo cadet pilot programme will see successful applicants achieving a dual licence – NZCAA (New Zealand Civil Aviation Authority) and Indian DGCA (Directorate General of Civil Aviation for the Indian Government) – upon graduation, before the opportunity to join the airline as a Junior First Officer (JFO) with IndiGo. Candidates will join the full-time training programme at CTC Aviation’s Crew Training Centre in Hamilton, New Zealand. Together with IndiGo, the CTC Aviation team will be hosting a series of events around India for interested parties to learn more about joining the airline. Events will be taking place in Mumbai 2 July; Delhi 3 July; Hyderabad 9 July and Bangalore 10 July 2016. The events are free to attend but spaces are limited. For more information and to register to attend one of these events, visit ctcaviation.com/events.